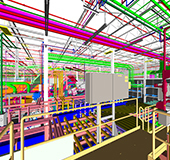 By using BIM, the contractor’s GMP pricing was $500,000 under project budget with no change orders for time or cost. 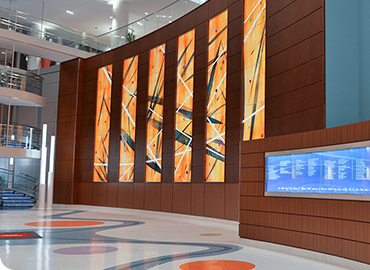 SSOE provided complete planning and design services to develop a new, full service cancer center. Developed by real estate investor Health Care REIT, the freestanding facility spans two floors and is situated on a 4.9 acre site. 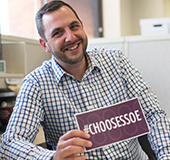 To offset the feel of a high technology environment, SSOE’s design features exterior and interior colors and details, which create a warm, inviting setting for patients. 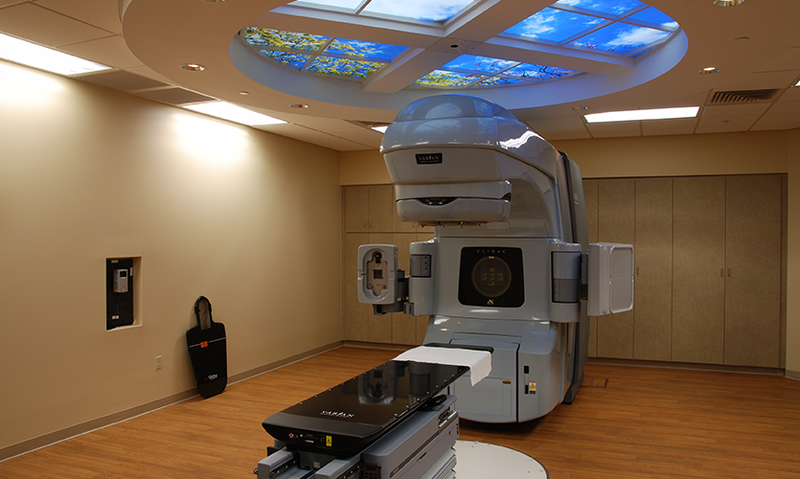 The first floor contains a radiation oncology suite and common area. The suite will supports future construction of three new linear accelerator vaults, a CT simulator, CT / PET simulator rooms, and related support spaces. 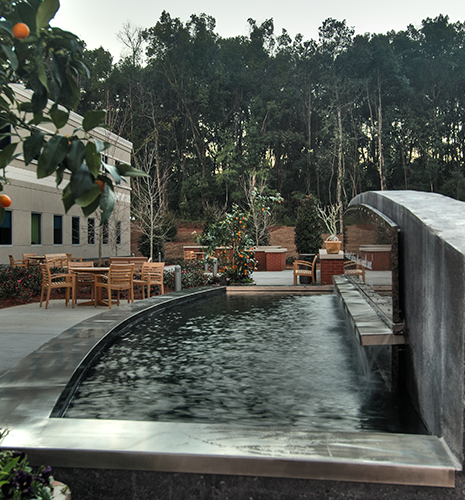 The second floor houses a large medical oncology suite, gynecology suite, additional oncology office, and common area. 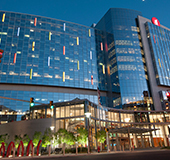 The design integrates sustainable design principles, and the facility is LEED® Silver certified. Additional green features of the property include a healing garden with a walking path. 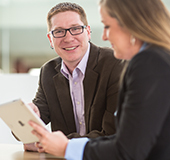 TAGS: Healthcare	Architecture Engineering Interior Design	Midwest U.S. U.S.